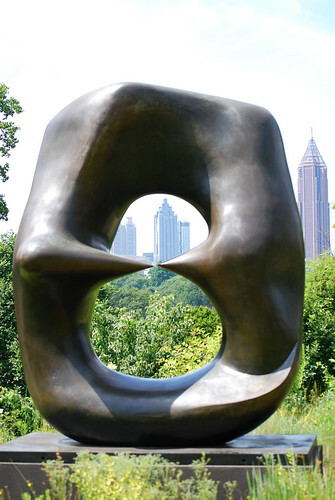 A view of the Midtown skyline through the art of Henry Moore. You have a Henry Moore there. Wow! Love the way you've shot through the art work it's self. Babooshka has taken the words out of my mouth! Wow, I love this! It's such a special frame! An Atlanta transplant who enjoys exploring the city via photography. Prickly Pear . . .